Hopefully, next week will be better. 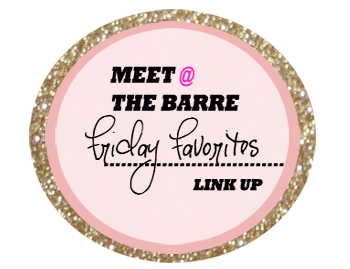 Here are my Friday Favorites. I just finished this book and absolutely loved it. as much as I did. Do yourself a favor, read this book. As soon as I heard about it, I had to have one. I loved the first season and cannot wait for season two. Oh, and I love Cookie!! A had a few bad days this week. When I saw this, it spoke to me. 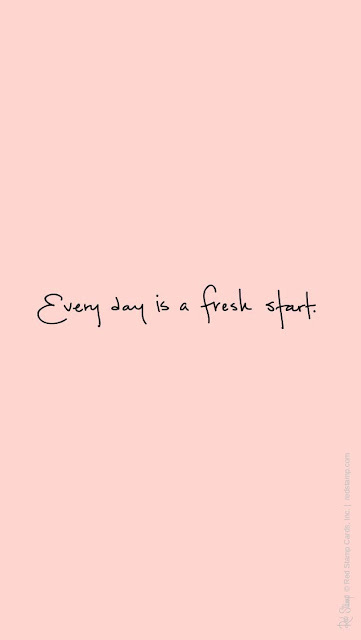 Today is a new day and a fresh start. Leaving my bad days behind. That's wraps up my favorites this week. the weather will agree with me. The Sea of Tranquility is on my to read list...I definitely need to get to it because all I've heard is wonderful things about this book. loved seeing your faves of the week. my fave is that i hit all of my deadlines. i was SO stressed. I'm so sorry your week was sucky! But this weekend is a fresh start too and I just know it's going to be awesome for you! Heard awesome things about Empire, it's gotta be our next binge watch! 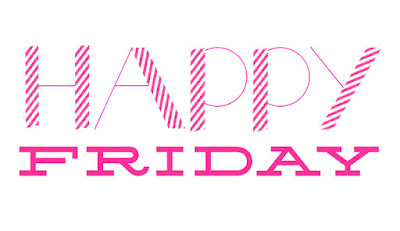 Hope your weekend is full of fun, smiles and lots of love!! 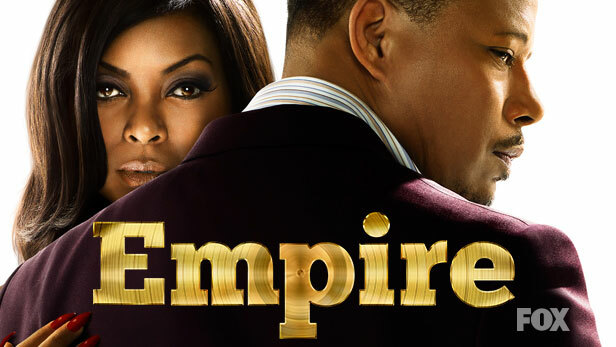 I've heard so many good things about Empire, I'm tempted to binge season 1 so I'm ready for two. Hope your week turns around and you have a great weekend! I have The Sea of Tranquility on my list to read but haven't gotten to it yet! So many books!! You are the second person to talk about Empire today. I haven't even heard about it, but I must check it out! Sorry you had a few bad days, but I love that quote. Every day is a fresh start! Have a great weekend, hope you make it to the beach! I love Empire! I just heard today that Cookie may be getting her own spin off show! Sorry you had a few bad days this week *hugs*, hoping the weekend is just what you need! I have not heard of that song before! Listening now!! Hurrah for The Sea of Tranquility. I adored it. Happy weekend! I hope it restores you. Hee hee I would like to add Sean the Sheep to this list, I kinda want to see this. I've heard good things about the Sea of Tranquility all over blogland! It's on my to-read list! That Batman is sooo cute! yes...live in the now!!! the past is the past! 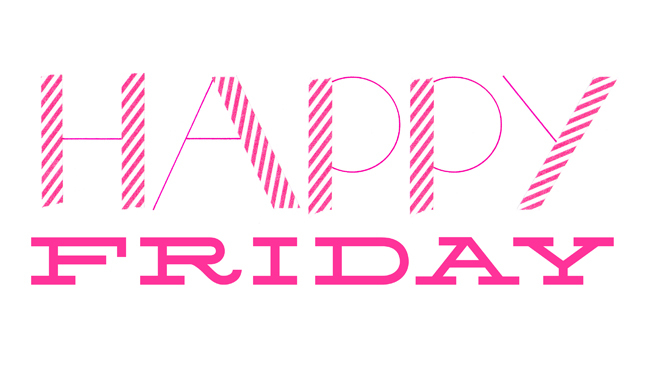 Great Friday 5!!! I need to check out that book! So glad you liked the book, it was so good. Hope that today is a good day and you rest up!